Madi Williamson is a young Bainbridge woman who, at age 21, took leave from her job for two weeks, and then for three months, to provide heartfelt hands-on care and comfort to Syrian refugee families in Greece. 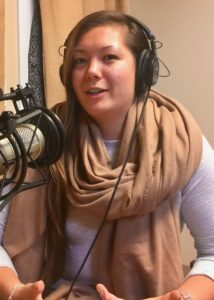 In this 25-minute podcast conversation, Madi shares with BCB’s Barry Peters her remarkable and beautifully told stories of the experience of helping refugee families. And she came away with a level of understanding, meaning and insight that she says she couldn’t have gained in other ways. 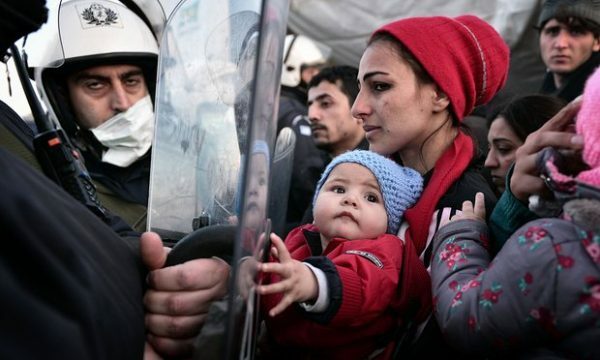 She talks about visiting the Greek island of Lesbos where boats with refugee families stream ashore, and her extended stay at the encampment with over 100,000 refugees at the Greece-Macedonia border village of Idomeni. Madi urged her step-dad, Andre Kamber, to take a break from his professional financial career for a similar experience of helping refugees. 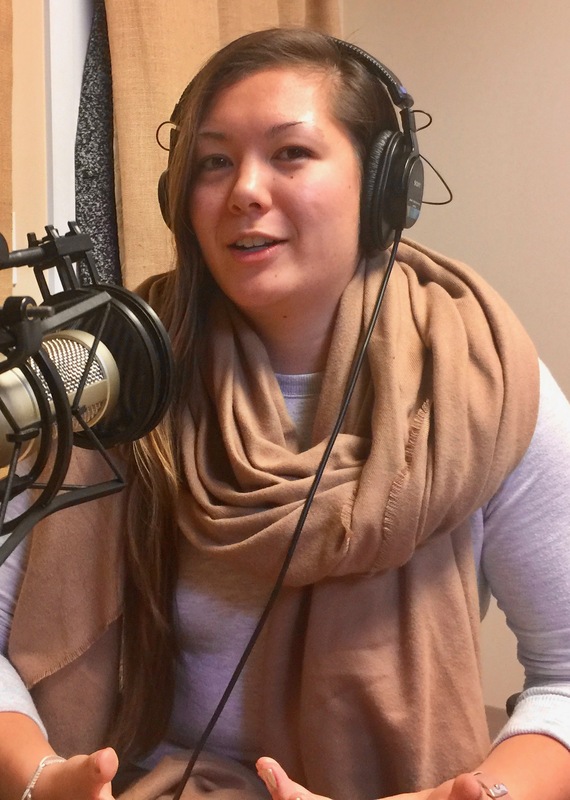 You’ll want to sample the previous BCB podcast conversation with Andre, and with Alice Medoza and Ellin Spenser, who recently told BCB of their experiences helping refugees on the Greek island of Lesbos, similar to Madi’s experiences. Here, Madi explains the poignant moment — the sight of a drowned 5-year-old boy whose body washed up on a beach on a Greek island — when Madi decided that she needed to drop what she was doing in her life at age 21 and go lend a hand. Madi offers a remarkably articulate and gripping description of the experience of being there, and the meaning of that experience when she brought it all back to Bainbridge. She and her young friends then proceeded to create a website at KeepItInSight.com that offers resources for teachers to share the story with students, and also offers a starting point for anyone who would like to take a break from everyday routine and travel to where the refugee needs are greatest in and around Greece.